Watch out! Oh, phew, for a second there I thought your VIZIO E-Series TV was going to tip over. 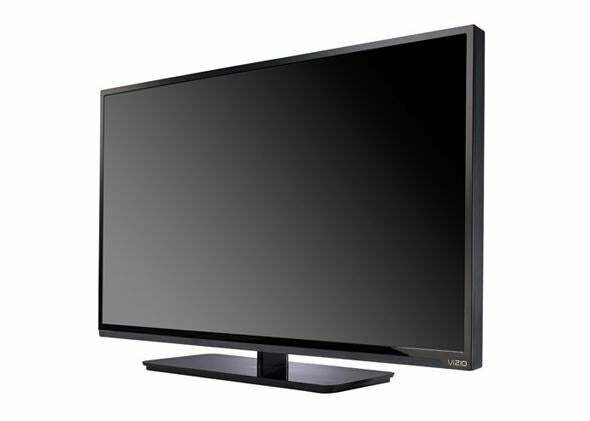 The company is recalling a few models of E-Series 39- and 42-inch LED flat screens. According to the Consumer Product Safety Commission, “VIZIO has received 51 reports of the recalled televisions tipping over,” though luckily no one has been injured (it’s less clear how the TVs have been faring). The units were sold between December 2013 and June, and they’re in a popular size/price range, so this actually could be a TV you own. All black flat screens pretty much look the same, but these models have the VIZIO logo in the lower right corner on the front … if that helps. You can check the list of affected model numbers here. If your TV has been looking a little tipsy, call (855) 472-7450 to request a replacement stand. You can get one even if you wall mount your TV “in case the stand is needed for future use.” Gotta take every precaution with this dangerous situation.